Graham never forgot his humble roots, and he never let popularity change him into an egotistical monster. The Rev. 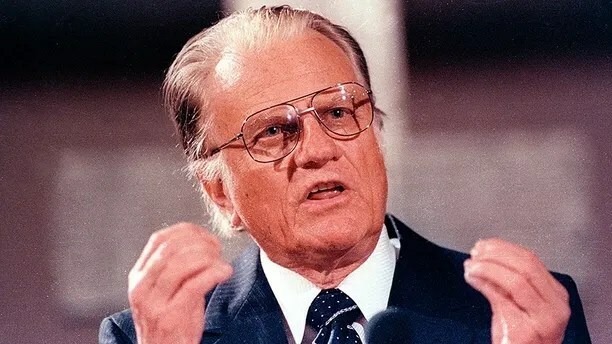 Billy Graham, prominent Christian evangelist, dead at 99. 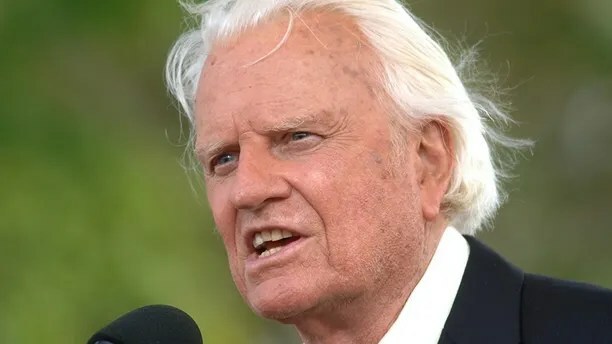 Evangelist Billy Graham dead at 99. Graham was last hospitalized in 2011 at Mission Hospital in Asheville, N.C. for what was described as “evaluation and treatment of his lungs.” He was also hospitalized that year due to pneumonia. ~ Dietrich Bonhoeffer, Life Together, 34. Even before I could watch the movie, I heard the trickle of Wakanda’s waterfall, felt the sunshine of her gladness, and witnessed her people dance to her music. Above the Great West Door of Westminster Abbey are arrayed ten great statues of the martyrs of the Church. Not Peter, Stephen, James or the familiar names of the saints sacrificed during the great Roman persecution before Constantine’s conversion. No: these are martyrs of the twentieth century, when the age of faith was, in the minds of many in the West, already tottering towards its collapse. One of those honoured above the Great West Door is Dietrich Bonhoeffer, the German theologian, pastor and peace activist. 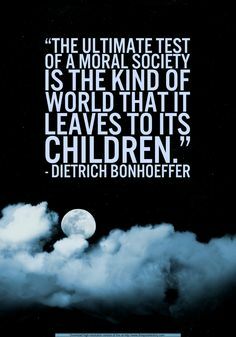 Bonhoeffer is, without doubt, the man I admire most in the history of the twentieth century. He was a man of faith. He was a man of reason. He was a man of letters who was as well read in history and literature as he was in the intensely academic Lutheran theology of the German university tradition. He was never a nationalist, always an internationalist. And above all, he was a man of action who wrote prophetically in 1937 that “when Christ calls a man, he bids him come and die.” For Bonhoeffer, whatever the personal cost, there was no moral alternative other than to fight the Nazi state with whatever weapons were at his disposal. Three weeks before the end of World War II, Bonhoeffer was hanged by the SS because of his complicity in the plot to assassinate Adolf Hitler. This year marks the centenary of his birth. This essay seeks both to honour Bonhoeffer and to examine what his life, example and writings might have to say to us, 60 years after his death, on the proper relationship between Christianity and politics in the modern world. God is not partisan: God is not a Republican or a Democrat. When either party tries to politicize God, or co-opt religious communities for their political agendas, they make a terrible mistake. The best contribution of religion is precisely not to be ideologically predictable nor loyally partisan. Both parties, and the nation, must let the prophetic voice of religion be heard. Faith must be free to challenge both right and left from a consistent moral ground. Had Dietrich Bonhoeffer been at Oxford, he would have been one of the gods. He was at 21 a doctoral graduate and at 23 the youngest person ever appointed to a lectureship in systematic theology at the University of Berlin, in 1929. 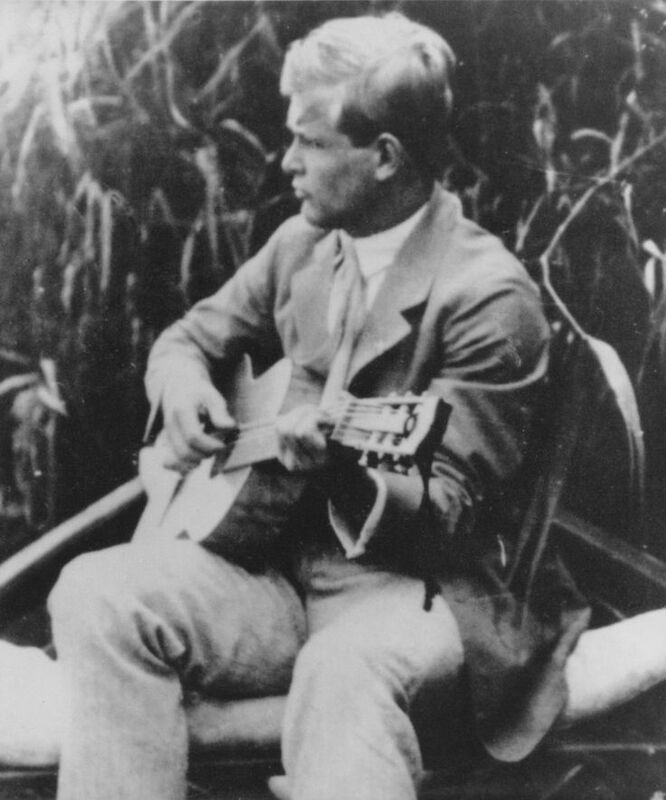 His contemporaries saw his career as made in heaven. Along Unter den Linden, just beyond the faculty walls, however, the living hell of the Nazi storm-troopers was being born. According to this doctrine, the proper concern of the gospel is the inner person, the sphere where the Kingdom of God reigns; the Kingdom of the State, on the other hand, lies in the outer sphere, the realm of law, and is not subject to the gospel’s message. German Christians used this argument to justify devotion to race and fatherland as ‘orders of creation’ to be obeyed until the final consummation. These debates may seem arcane in twenty-first-century secular Australia, but in the Germany of the 1930s they were central to the decision of the majority of German Lutheran ministers to submit to the Reichskirche (resplendent with swastikas on their ecclesiastical stoles) and to retreat into a politically non-threatening quietism as the political repression of Hitler’s post-1933 chancellorship unfolded. Equally, it was Bonhoeffer’s theological dissent from the perversion of this Two Kingdoms doctrine that led him, at the tender age of 29, to establish in 1935 the German Confessing Church, with its underground seminary. ~ Dietrich Bonhoeffer, Life Together, 33.